i’m gonna go ahead and say to the world wide web that this here wedding shot by Brandon Kidd Photography is my favoritest EVERRRRR and i’ve got to share. seriously. check out the full blog post here and tell me you don’t agree. here’s just one shot. but seriously, check out the rest! 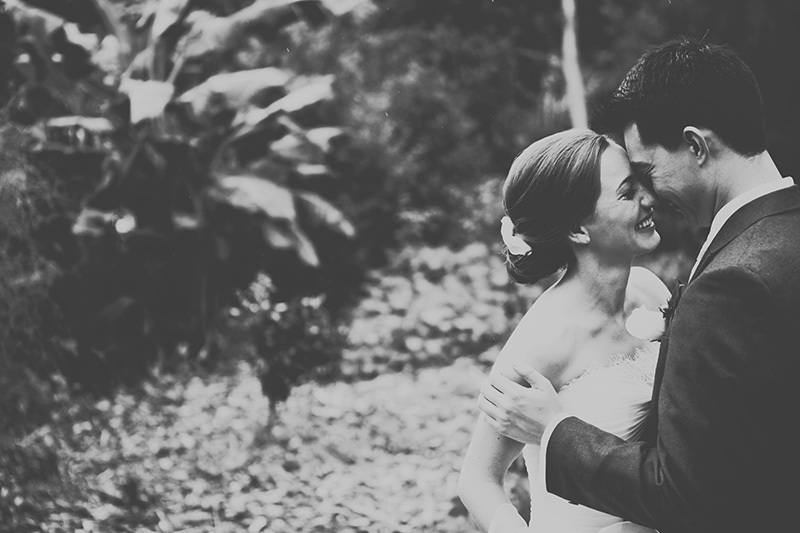 everything about this new zealand wedding is swoon-worthy. it’s timeless. the couple is SO beautiful together. you can sense their sweetness and love through the photos BKP’s captured. it’s dreamy. it’s tender. it’s simple. it’s effortless. it’s perfection. it’s my favoritEST. makes me happpppy…. This entry was posted on Monday, June 27th, 2011 at 9:10 pm	and tagged with brandon kidd photography and posted in Uncategorized. You can follow any responses to this entry through the RSS 2.0 feed.